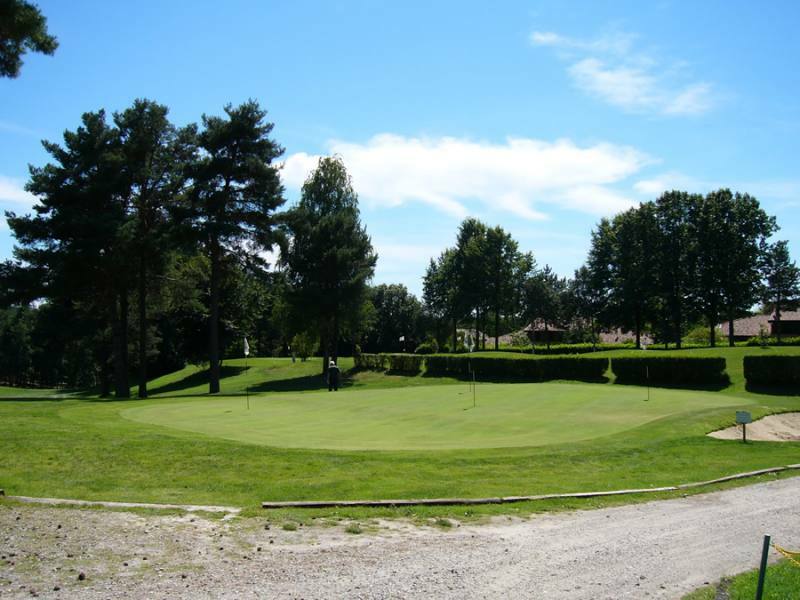 Golf Verbania in Portaiolo close to Lake Mergozzo, is a regulation 9-hole par 68, executive par 27 flat golf course. The view on the shores of charming Lake Mergozzo is perfect against the Alps in the background. This charming natural environment accompanies golfers during their day of golf. The flat course is within a natural context full of little lakes in the middle of black-alder woods. Peace and relaxing settings are the background for a varied and exciting game, thanks to the peculiarities of each individual hole. 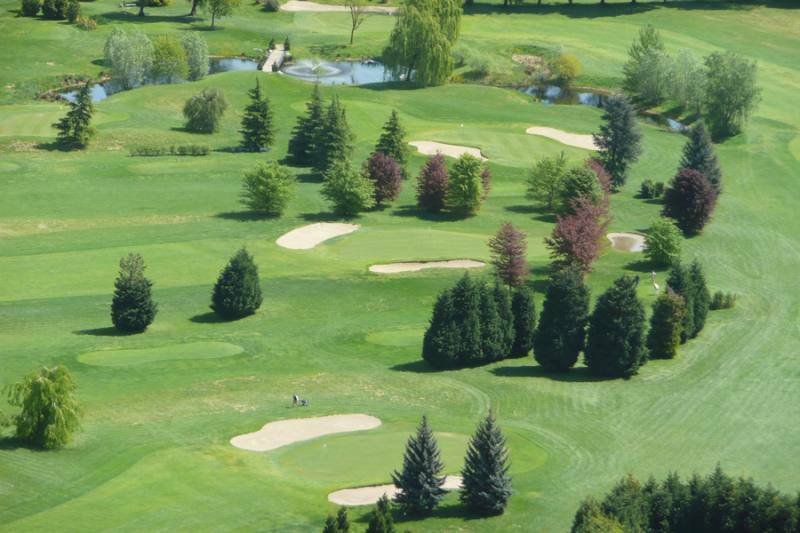 The location of the Golf & Sporting Club Verbania is particularly pleasant and easy to get to, both from Milan, Switzerland or the Ossola Valley. The golf club is part of a large golf district (now known as Golf Tour Lake Maggiore) which not only offers sports, but the scenery and tourist attractions on Lake Maggiore in a unique and fascinating context. The Golf Club Verbania’s short history makes informality the peculiar characteristic of staff and members here. Hospitality and friendliness: the Golf Club for young players and the golf school always have a smile and advice for friends and players.